Digital transformation allows a business to revamp the business strategy by using digital technologies to your advantage. Understanding the digital landscape in this current market is essential to a successful business. 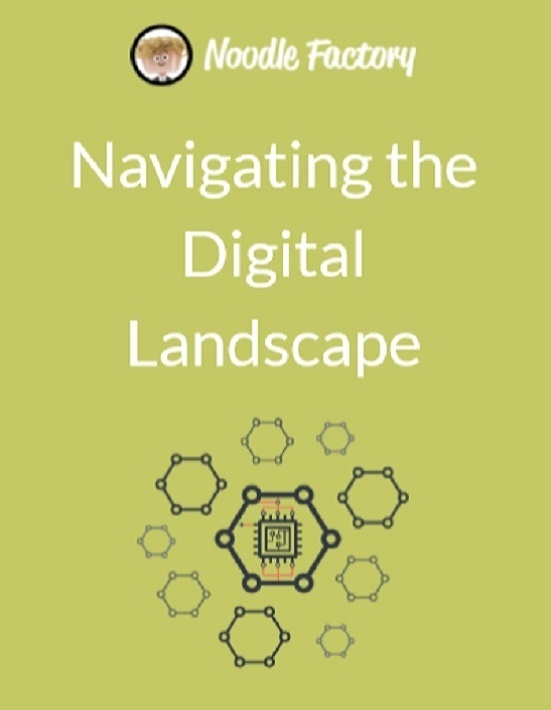 Learn how the digital technologies have evolved over time and what are the key digital initiatives today and how to leverage on them to reach out to your customers and grow the business.